organizers | Sophisticated Diva ~ A.K.A. Along came Polly! 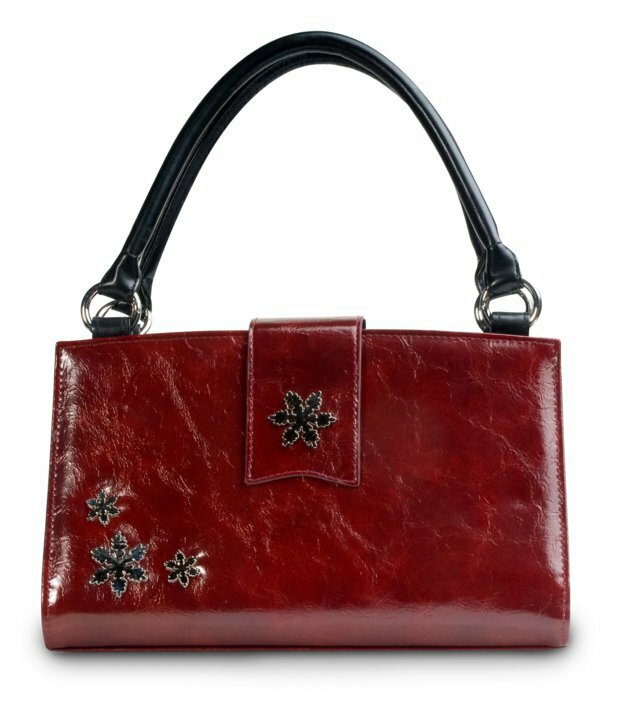 Miche bag Cyber Monday deep discounts!!! One day only!!! Cyber Monday is coming with Miche Saver deals galore! One day only, beginning at 12:01 AM ~ you’ll be able to shop til you drop from my website~And there’s more great news! Any order placed on my website at http://diva.miche.com through the CYBER MONDAY PARTY LINK , over $75.00 will get a FREE coin purse, as a Thank you for your order!! You’ll be saving too-with deeply discounted favorites on Classic and Prima Bag shells, and select accessories~your dollars will stretch with amazement as you shop from your home or office~~visa, mastercard, discover accepted!